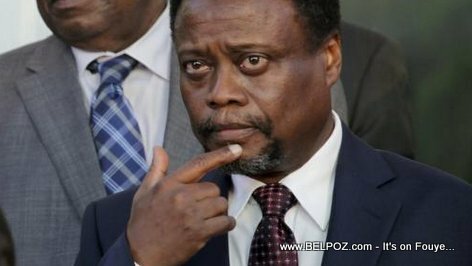 Sainte-Suzanne, Nord-Est, Haiti -- The residence of former Haitian prime minister Fritz Jean was attacked by unidentified individuals Tuesday night, September 4 2018, in Saint-Suzane Haiti. Former prime minister Fritz Jean was not at his residence at the time but the attackers beat up a little boy who was found there, according to news reports. The little boy is alive but was rushed to the hospital where he received medical care. So far no one knows who did it or what their motives were.